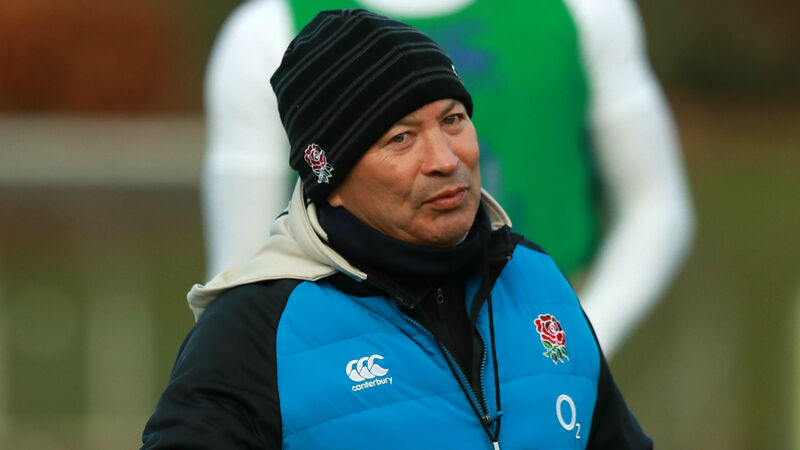 Eddie Jones is not interested in becoming the British and Irish Lions coach as he feels the role is an "ambassador job". England boss Jones' future at Twickenham is uncertain despite last January signing a contract extension through to 2021, taking him beyond this year's Rugby World Cup. But the Australian holds no interest in the Lions job for the 2021 tour to South Africa, claiming there is not enough coaching involved for him to enjoy the position. "The last thing I want to do is spend eight weeks in a blazer," Jones told the Brisbane Courier Mail. "That's an ambassador job. "I'm a coach. I'd rather coach the Queensland Sheffield Shield [cricket] team." One role Jones will not rule out a future interest in, however, is with Australia. He coached the Wallabies from 2001 until 2005, losing the 2003 World Cup final to England. "I don't think I would ever say 'never' but it's not something I have really thought about," he added. "One thing Australia are not short of is talent. "[Australia coach Michael] Cheika is in a good position. This could be his last hurrah and he's got nothing to lose."